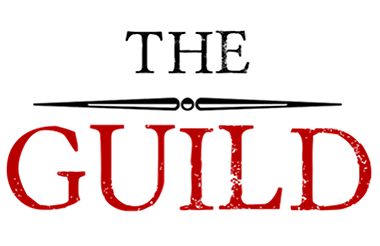 The Guild is a gathering of elite certified ghostwriters and editors. Think of it as a premium matchmaking service between clients and writers for hire. Below we list two different types of professional services we offer. Click on the respective button to learn more.